Procuring a complete, concise, and accurate CMA is simple enough for us to do!  Just contact me, Theresa Lussier at: 937.343.1411 – a few quick questions about your property, updates, upgrades, condition, etc. But the beauty part is, a Comparative Market Analysis represents no obligation to you.